This resource is to help you discover the truths of God's Word, the Bible, for your life. Here at Maranatha Baptist Church, we would love to help you discover more Bible Answers. If you have a spiritual need that you'd like us to pray with you about, please fill in the box below. 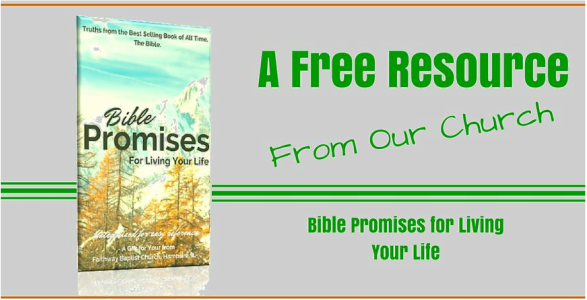 If you have questions as you read the promises in this resource, please contact us below, and one of our pastors will be glad to email with you or set up an appointment regarding your questions. How can we pray for you? What questions can we help you with? No questions or prayer needs?